It's here!! Yet another new style of mixtape. You've already been hit with the classic Rock vs. Rap & Rock vs. Rap (round 2), which each incorporated both hip hop & rock together in one mixtape. Now, get ready for the first all rock mixtape... featuring Linkin Park's greatest hits... all mixed and remixed for your listening pleasure. 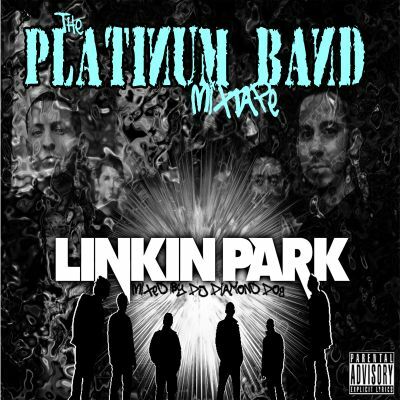 This Linkin Park mixtape is entitled "the Platinum Band Mixtape".